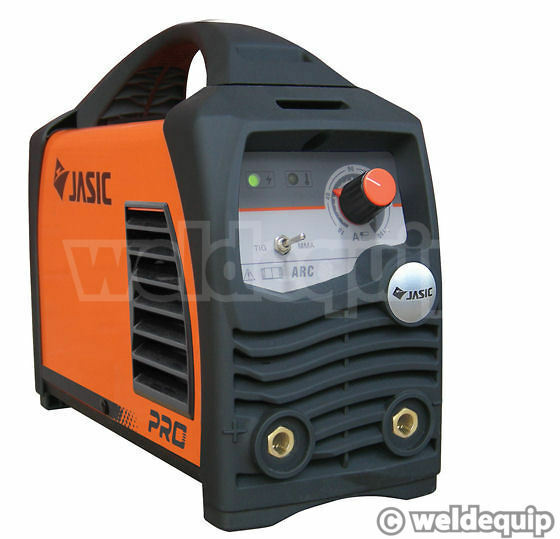 A very compact & portable (4.7kg), powerful Inverter MMA & DC Lift -TIG set with Dual Voltage input, making it ideal for shop and site use. 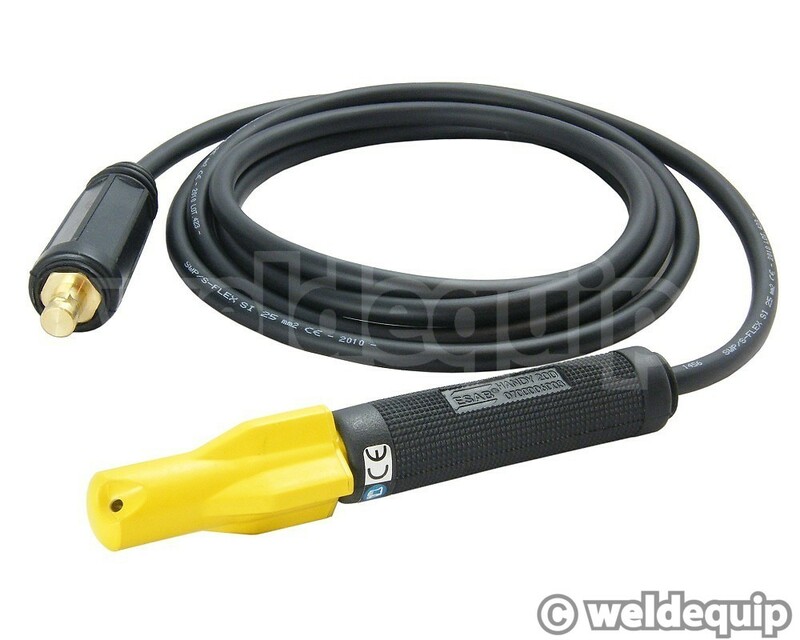 Punches out 180 Amps from 230v mains supplies and 140 Amps from 110v site supplies, so will run up to 4.0mm rods with ease. 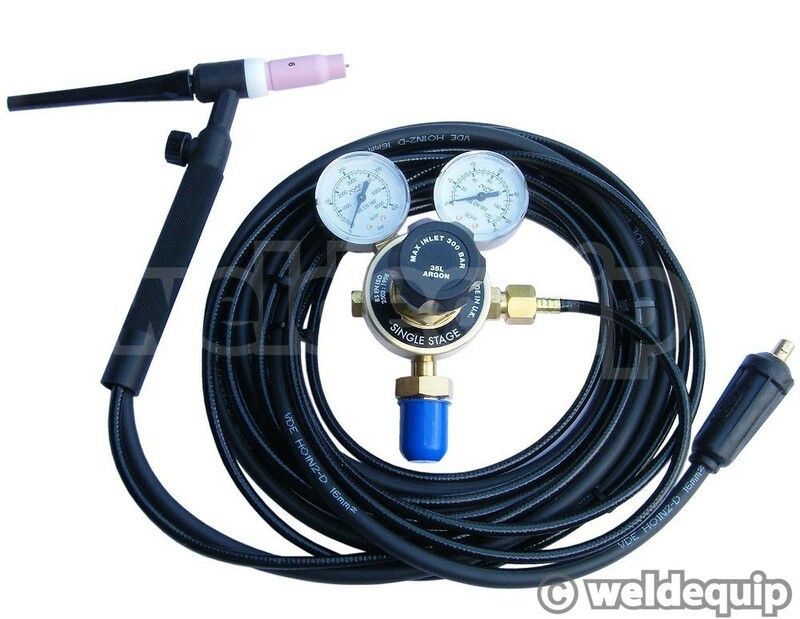 Duty Cycles are measured at a full 40C. 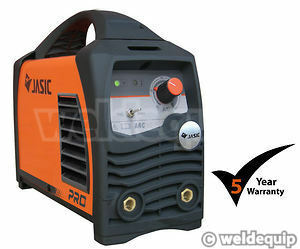 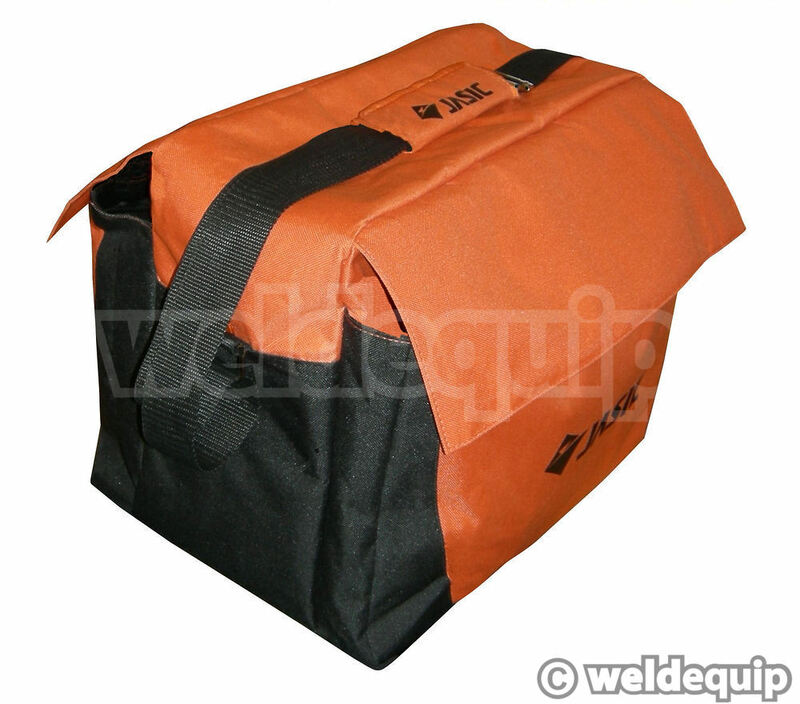 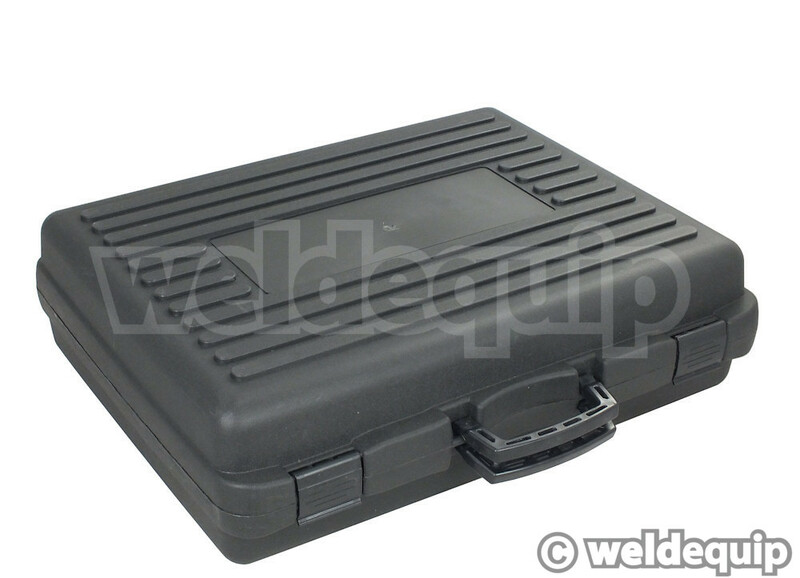 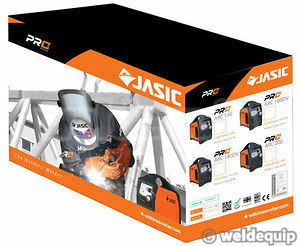 It can be run from Generators and used for Lift-Start TIG with the addition of the optional TIG Kit & Argon gas supply. 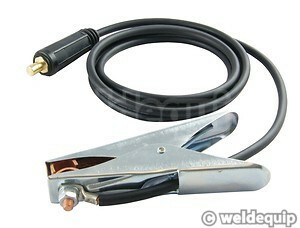 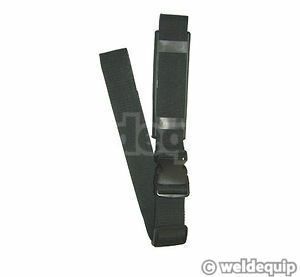 High quality 5 Metre Lead Set included in our price.